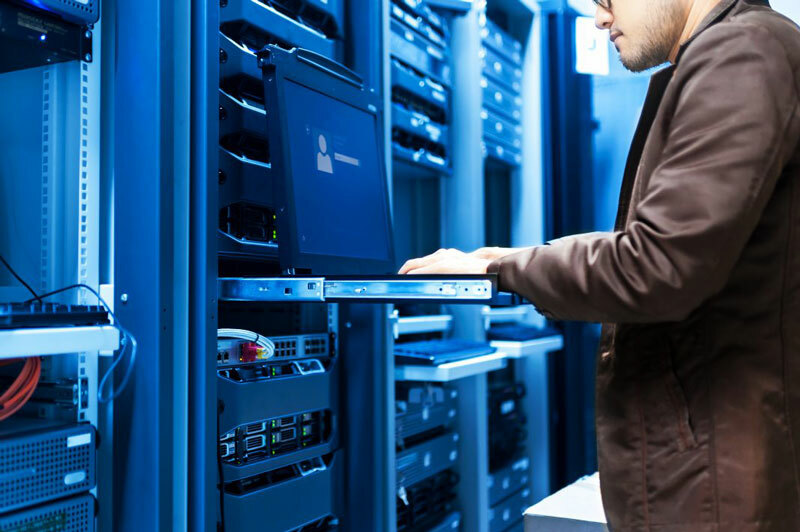 Covering everything from Apple computers, laptops and Ipads to servers and backup solutions, both our hardware and our post-sale customer technical support is comprehensive. Our expertise ranges from workflow solutions and colour management to networking and data storage. We deliver new, effective ways to reduce costs, improve performance and create competitive advantage. London’s first response, one-stop-shop service and support provider to creative, professional businesses across the capital. We continue to evolve our broader technical services portfolio to support creatives & Apple users in London. MAC HARD WARE SUPPLY & CONFIG. Start using our IT services today!